This month marks the 48th anniversary of a protest which led to the banishment of beauty contests condemned as ‘sexist’ from network television, throwing the spotlight on to the approach of the Welsh media today. 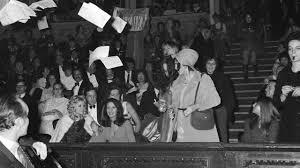 At the Miss World final in London’s Royal Albert Hall in November 1970, a ‘Women’s Liberation Front’ protester stormed the stage wielding a football rattle bringing proceedings temporarily to a halt. The compere for the night, Bob Hope, was stunned into silence. It was the beginning of the end for the transmission of beauty contests, which had long been seen as old-fashioned and degrading to women. Yet the reporting of them in the Welsh media seems to be stuck in the old days. 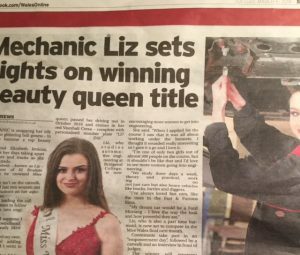 Earlier this year on page three of the Cardiff-based paper in the Media Wales stable, the South Wales Echo (on the second most important news page after the front where there was a ‘tease’) a full picture of Elizabeth Jenkins was published in her Miss Wales 2018 sash, and another photograph of her at work as a mechanic. The ‘report’ had an intro which could have been written in the heyday of Miss World: “A mechanic is swapping her oily overalls for glittering ball gowns – in a bid to become a top beauty queen”. Earlier, the internet version, WalesOnline, had run pictures of “The women aiming to win the title” with Ms Jenkins one of the contenders. Emulating beauty contestants from days of yore, she told the website she was striving to “build a better world (which) is always a beautiful mission”. Three years before, ironically on the eve of International Women’s Day (IWD), which commemorates the movement for women’s rights, the website promoted the competition offering pictures of “gorgeous girls” and “stunners”. The headline in WalesOnline advertising a piece about the contest, declared: “Miss Wales 2015: Meet the 34 finalists hoping to wear the crown”. Underneath, a strapline stated: “These are the gorgeous girls hoping to be named Miss Wales … and you’ve got just HOURS to vote for your favourite”. But the Women’s Equality Network (WEN) was horrified. Sarah Rees of WEN Wales, told The Eye: “Beauty contests do nothing to support women’s equality, in particular the representation of women in the media”. Yet sexist so-called stories on the website have been a staple of its ‘journalism’ for some time. In September 2015 the WalesOnline rugby correspondent, Simon Thomas, said on Twitter he was “mortified”, and we showed how another journalist there said it looked like it was stuck in the 1970s, when a ‘report’ was published on the wives and girlfriends of Welsh stars before the rugby world cup. Pictures of the “glamorous” women were also included to support the piece on the website for the enjoyment of readers. 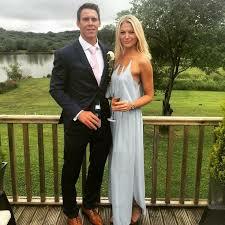 Sophie Harries was called: “the model girlfriend of Scarlets star Liam Williams (who) has just been signed up to London model agency Models 1″. 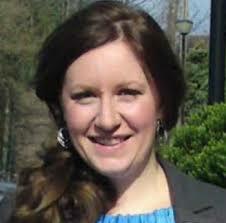 The article added: “She describes herself as a small town Welsh girl living in London. We think we’ll add totally gorgeous to the list”. Tania-May Williams was said to be: “dark-haired and gorgeous”. There were however nods towards the intellectual qualities of the women. Dr Anwen Jones, a lecturer and wife of Alun Wyn Jones, was described as “clever and sporty … a former 400m hurdler (who) was Welsh champion from 2000-2007″. But accusations of sexism have long dogged WalesOnline. 17 ‘stories’ were published in WalesOnline, in 2016 about Coyote Ugly. One, in December of that year, was headlined: “Watch the Coyote Ugly Cardiff girls practise their moves ahead of opening night”. Yet the website is no stranger to being accused of having an out-of-date image of women. 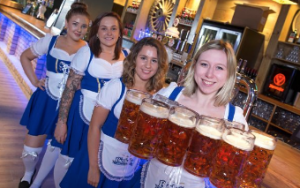 In August three years ago it had published a “first look” inside a new Cardiff bar, complete with pictures of a group of attractive young waitresses holding foaming mugs of beer. It even posted footage online of the waitresses doing their job – in an attractive manner of course – and ‘reported’ there were 88 draught beers, hot dogs at under a fiver, “waitresses in those uniforms” as well as (a major attraction apparently) “rugby on next door”. 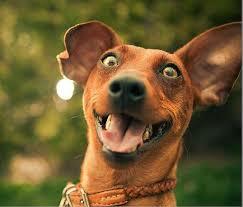 But the website has faced difficulty. 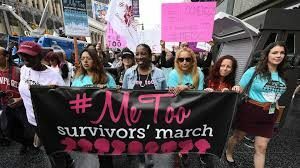 Reports have been growing of the sexism and abuse suffered by women, and Meghan Markle backed the “MeToo” campaign against sexual harassment, urging women to “use their voice”. Yet perhaps these sorts of articles are easier to pursue than other stories where a knowledge of the law is vital. In the past the Editor of WalesOnline, Paul Rowland, has threatened to sue our own Editor, Phil Parry, after an accurate satirical piece about the number of items it has published about Coyote Ugly. Mr Rowland used the extraordinary words: “I’m placing it (the satirical article) in the hands of our lawyers”. He added incorrectly: “Satire is no defence against libel”. 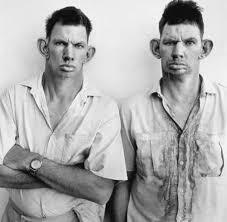 Does Paul Rowland know his journalism law? 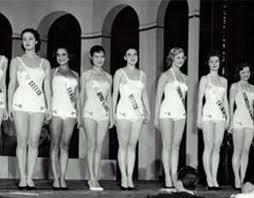 There seems to be no defence against the website’s continued promotion of beauty contests either. It appears the effects of that brave protest 48 years ago have not yet arrived in Wales. Tomorrow – more disturbing information from sources at a controversial Welsh university where anger mounts that the crisis is being ignored by the mainstream media. 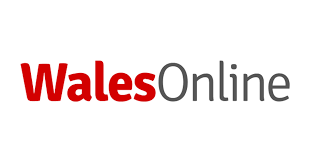 Next week – why split loyalties are a problem for WalesOnline as it publishes sexist items and reports a court case concerning Coyote Ugly while promoting ‘stories’ of the nightclub’s ‘girls’. Also on The Eye – the truth about a major investigation and suspension of senior officials at a controversial Welsh university which employed a crook.